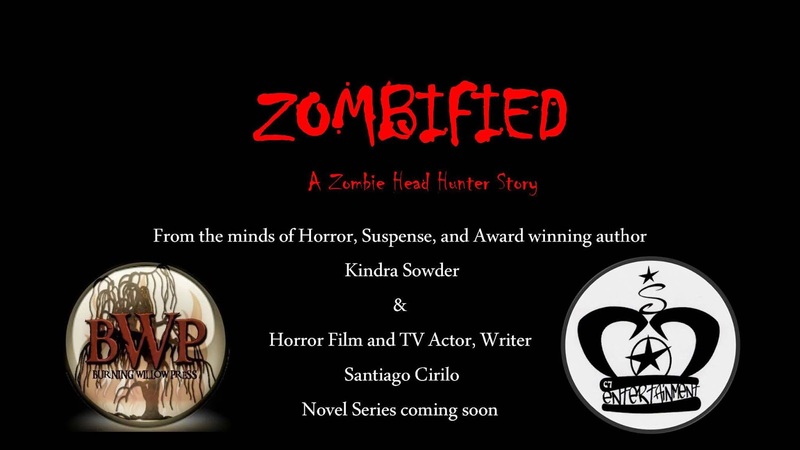 Welcome inside the mind of the illustrious author of The Executioner Series coming in 2015: Kindra Sowder. Here you will read my latest thoughts, ideas and updates about my latest work as well as features on other authors. In the green corner, standing at 5'4", we have Mila, the 23-year-old telekinetic from my series The Permutation Archives! In the black corner, weighing in at 180 pounds, standing at a cool 6', the Hunter of Voramis from The Last Bucelarii series! How would Mila kill the Hunter? If she focuses on the atoms of an object (either inanimate or living) she can cause nuclear fission inside their bodies. This causes a chain reaction much like the atom bomb, but only internally because of her telekinetic ability. To kill Mila? The Hunter would try to overwhelm her with his inhuman speed, strength, and skill. All he has to do is pierce her skin with Soulhunger, and the dagger will consume her soul. Not even someone with considerable magical abilities can survive Soulhunger's bite -- it was created to kill demons. The Hunter's ability in total silence would allow him to sneak up on Mila. If he could catch her by surprise, he could put a dagger in her or snap her neck. However, if she senses his presence, she could be able to cause the fission-like chain reaction in his body that could blow him to bits. Not even his demonic healing abilities could resurrect him from that. Want to find out more about The Hunter of Voramis who would date challenge Mila to a fight to the death? Click here Andy Peloquin to read about the Hunter of Voramis and his journey in The Last Bucelarii! There are only a few things Mila is afraid of Most are pretty common fears, but there is one that set her apart from others around her. The fear of a secret. 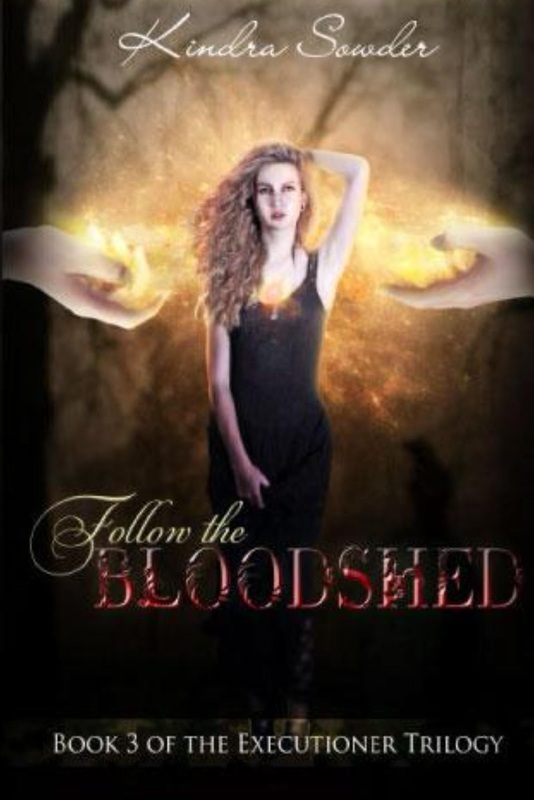 With one drop of blood, her secret of a power beyond anything anyone had ever seen before is unleashed, landing her in a place where she is a prisoner. And an experiment. And there are only a few that know their dictator's ultimate goal. Some are willing to save her, others want to exploit her for their own dark and sinister intentions, and it is up to her to stop them before it's too late. 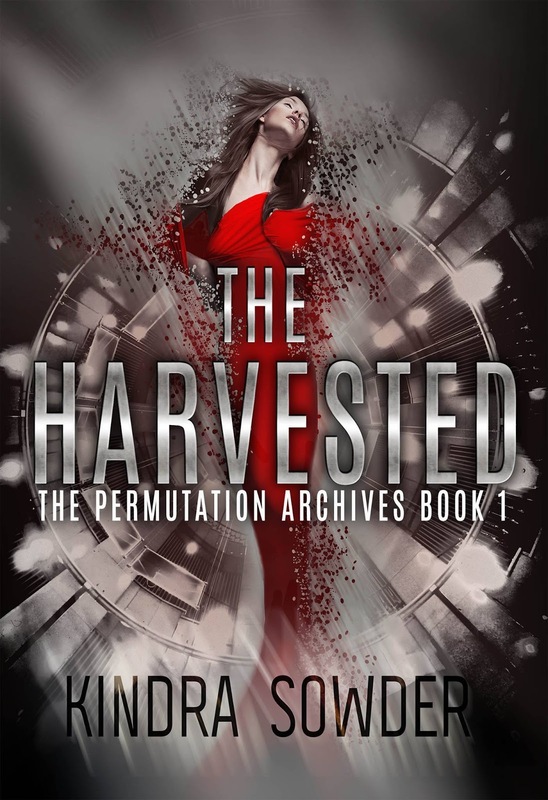 I am very excited to announce that the Permutation Archives will be seeing the light of day. 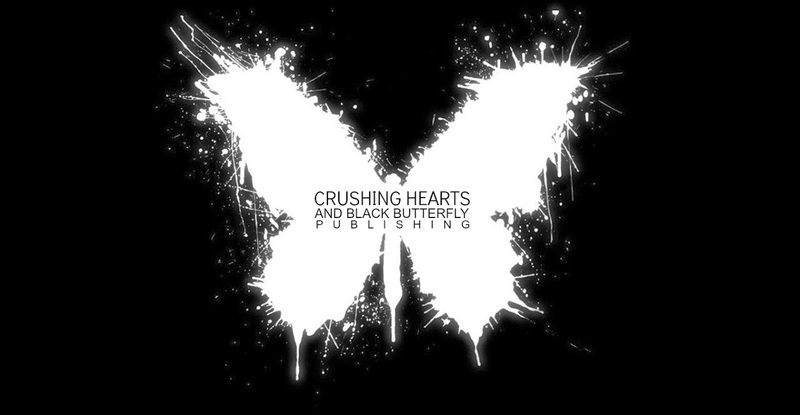 Today, I am officially signed with Crushing Hearts and Black Butterfly Publications to publish the first Dystopian series of my career as an author. Stay tuned for release dates! And, for those wondering, they are also responsible for brilliant works such as "The Ballerina and the Revolution" by Mila V., "Don't Forget to Breathe" by Cathrina Constantine, and "Ultraxenopia" by M.A. Phipps (all of which I am excited to read). 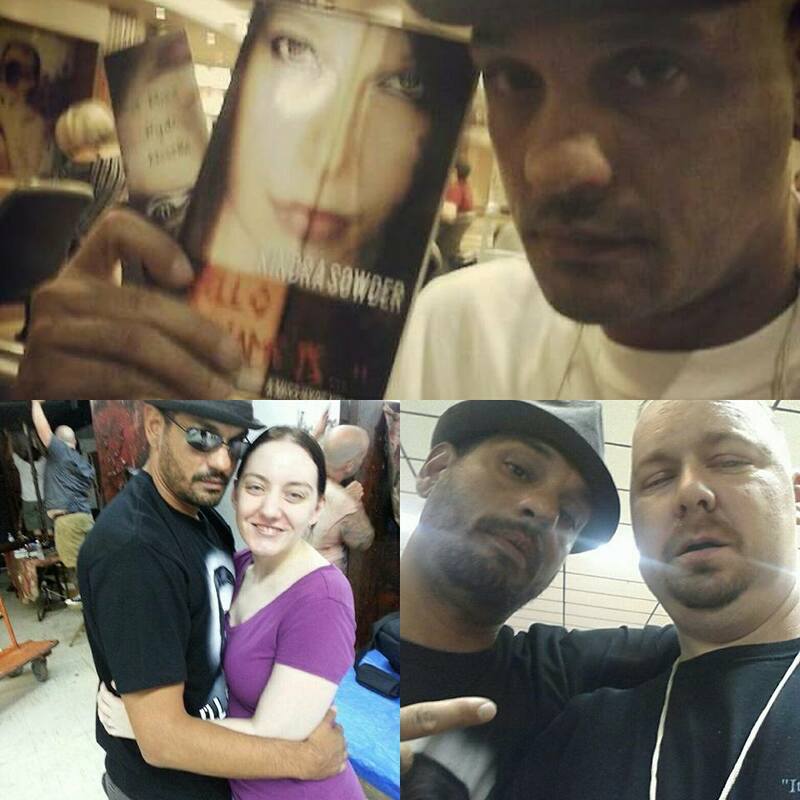 I am very excited to be working with these talented individuals and meeting more amazing authors! As my FaceBook followers already know, I am currently working with very talented author and wonderful lady L. Bachman on a brand new series that is a brand new world we have created to insert my characters in from my newest work "Chasing Shadows." I am very excited about this as she is a very talented lady and our writing styles mesh so well...also, we vibe like crazy! Want to know what it's about? 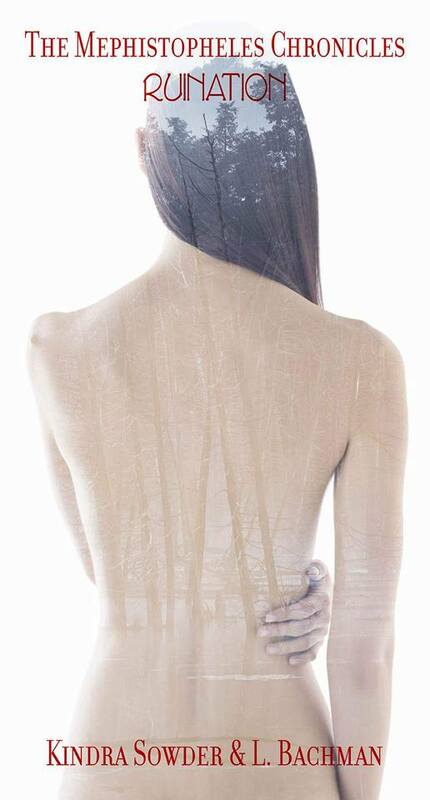 The trailer is below this teaser image! As my faithful FaceBook followers knew, I had started working on something that was very very secret for a couple of weeks. Well, while most of its details still are confidential, we have made the official announcement today that I wanted to share with all of you. BEHOLD! I am working with amazing actor, friend, and the talented man that played Julio is Season 4 of The Walking Dead on this bad boy! Below is the announcement from his FaceBook page. Are you ready for something every kind of nerd will love? 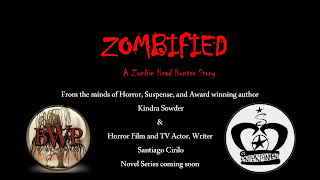 Because you have found it in "Zombified: A Zombie Head Hunter Story"
"Follow the Bloodshed: Book 3 of the Executioner Trilogy" is now available in print and eBook. Want to know what it's about? Here is what's on the back cover! Robin had gone toe-to-toe with Lilith, losing everything. 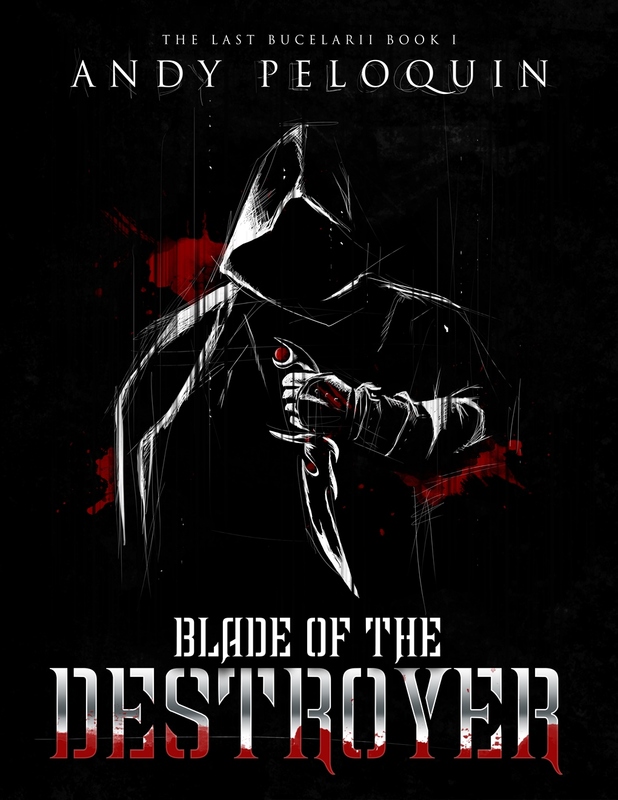 Now she is back for the explosive final chapter of the Executioner Trilogy for revenge. After emerging from Hell, lying in her cold and dark grave, she is thrust into a world she would've never thought possible; filled with creatures she never imagined. And her power is growing. Los Angeles is a ghost town, with the world following close behind. 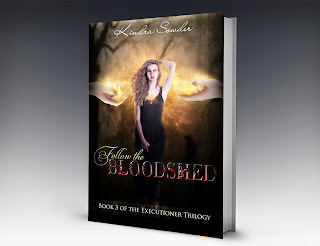 It is up to her to stop Lilith and bring humanity from the brink of extinction. 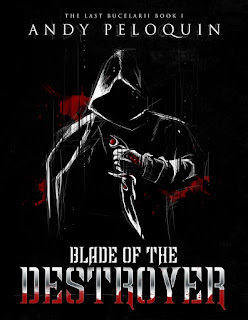 As my followers on FaceBook know, I made a big announcement on Sunday having to do with the cover art for the last installment in the Executioner Trilogy as well as any future covers with Burning Willow Press, LLC. My cover artist and I have parted ways leaving me in an awful place not only as far as the cover art went, but personally. I am still hurt by it, but have decided to pick myself up by my bootstraps and move on as best as I can. After all, the industry is always changing, and all we can do is change with it. I was left scrambling to find someone else to fill her shoes. 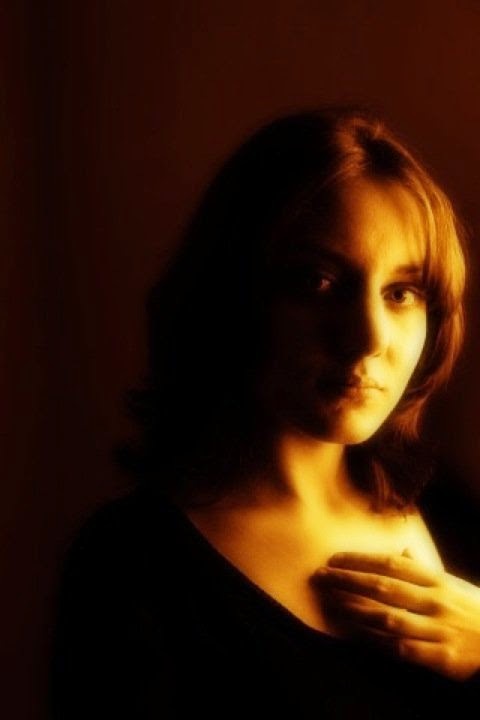 I found that person in the cover artist responsible for the covers of the Miss Hyde Novellas, Loraine van Tonder. She not only so graciously helped me with a new cover for this book, but has stepped in for Burning Willow Press, LLC as Graphic Design Manager. Lisa is no longer with us, which has left my heart heavy and breaking, but I have no doubt in my mind that Loraine will do a fantastic job. I am always working on new things no matter what is going on. Well, here is a small list of what I am currently working on because, believe me, you don’t want the full 588 items list. 1. 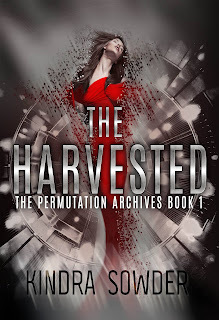 Permutation Archives 1: The Harvested. This is a Dystopian/dark fantasy series that is currently being considered my publishing house Harper Voyager. 2. 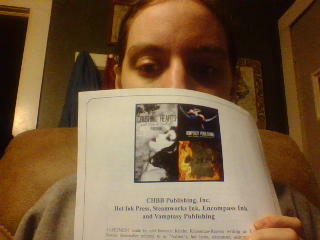 Hiding Behind Angel Eyes: The Rise. More info is coming on that soon. 4. Super-secret project (wink) it’s definitely a secret. And the audiobook for "Follow the Ashes: Book 1 of the Executioner Trilogy is now available on Audible, Amazon, and iTunes: FTA ON AUDIBLE!